If you are already plan accommodation, those who are not sure about the schedule, or who are looking for other plan, please go to the yellow banner's "Reservation" "Search" "Reservation is here". I am lucky if the vacant dates match! It is the special plan best suited for early reservation! 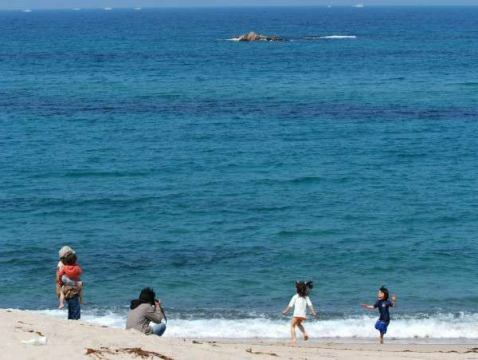 For adults staying in a room on the ocean side, it is up to 12960 yen maximum for everyone than usual! One night dinner & breakfast plan! BBQ in the room at night! In the morning you can have breakfast of freshly baked bread in the restaurant! Jigging, Tyrava game, good news for fishing. Jigging, Tyaraba game It is an irresistible mealless plan for such fishing lovers. 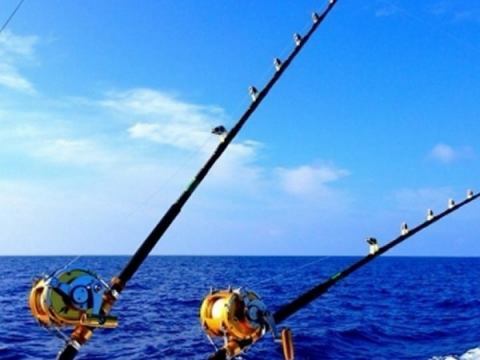 It is a very affordable rate than usual with a set of fishing boat + accommodation. 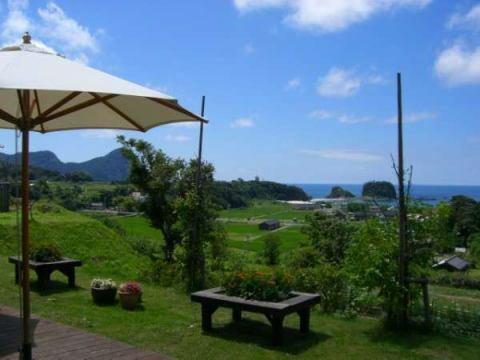 【Only Room/ No Meals Included】 Time sprinkled in nature and hot spring resort ★ Self cooking & single trip is OK! Number of reservations by hotel No, No meal plan 1! You can make a free stay that you can imagine! 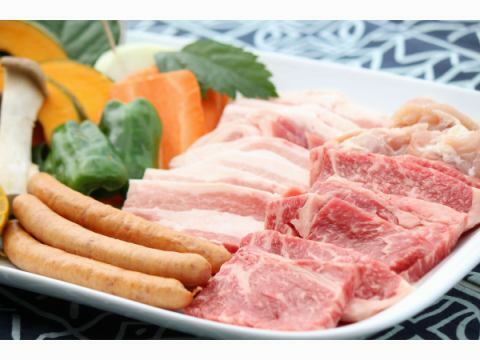 Families and friends group, you can enjoy your own meals with BBQ in the summer and a hot pot in the winter! 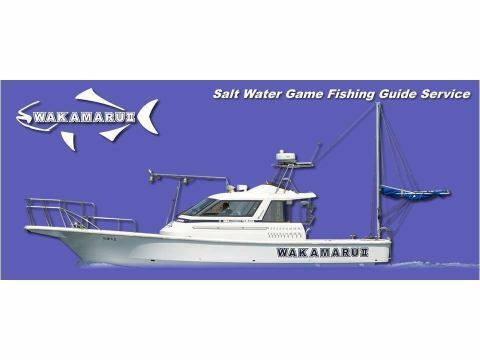 Ship fishing experience with local veteran fishermen and natural hot springs! A collaboration plan of a dream with a plan with no meals divided immediately before. 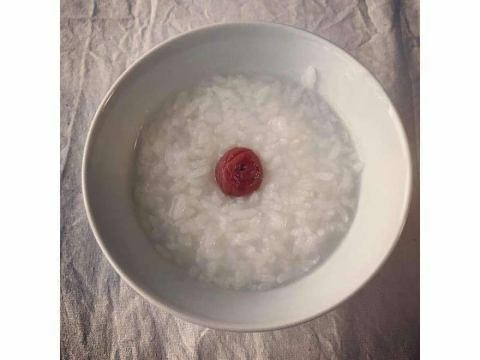 Fasting is a word meaning "fasting" in Japanese. 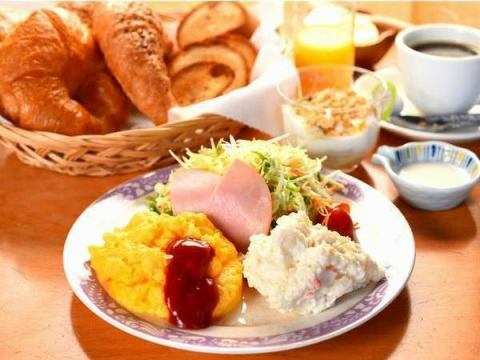 【1 Night/ Breakfast Included】Enjoy breakfast of freshly baked bread at restaurant with sea view! A nightly plan with breakfast! In the morning, you can enjoy breakfast with freshly baked bread in restaurant that sea view! 1) The world famous "Hiestand" bread dough is used for breakfast. 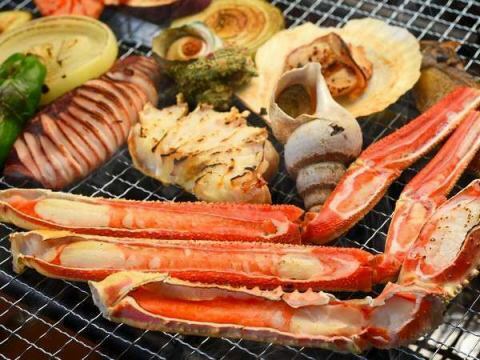 Enjoy BBQ at the wood deck (garden) in all the guest rooms【1 Night/ Dinner Included】plan!